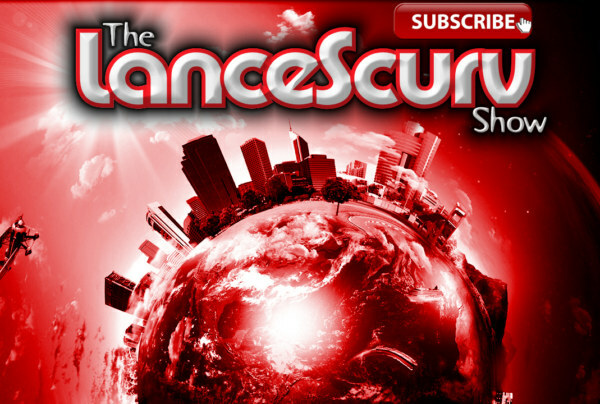 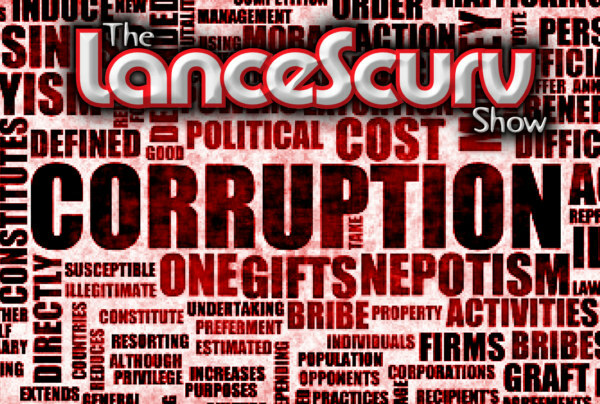 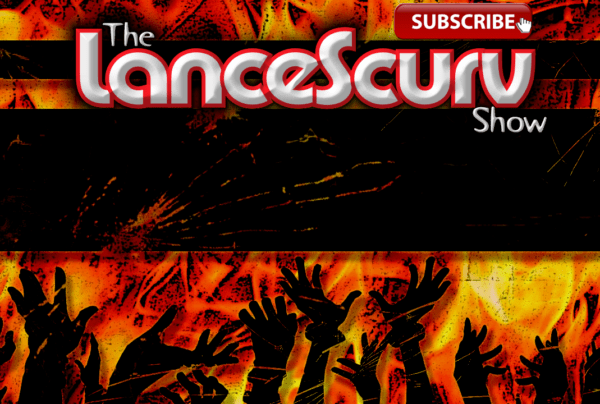 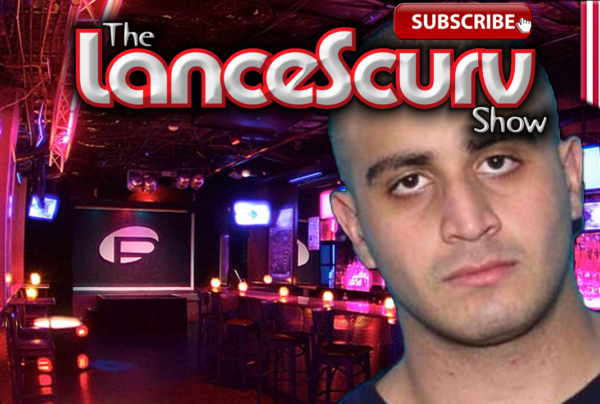 Rants Archives - Page 3 of 14 - LanceScurv - Bold, Raw & Uncut! 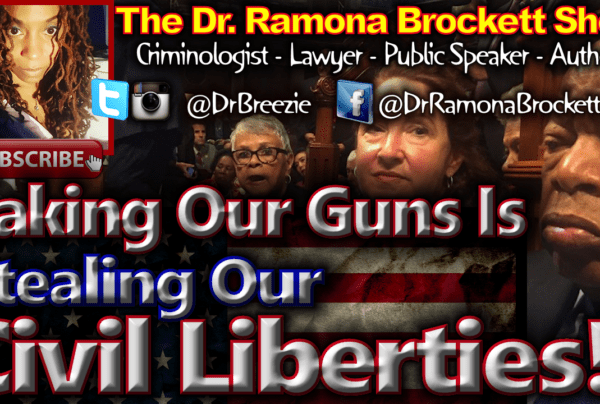 The Wisdom Of Jessica Bordelon! 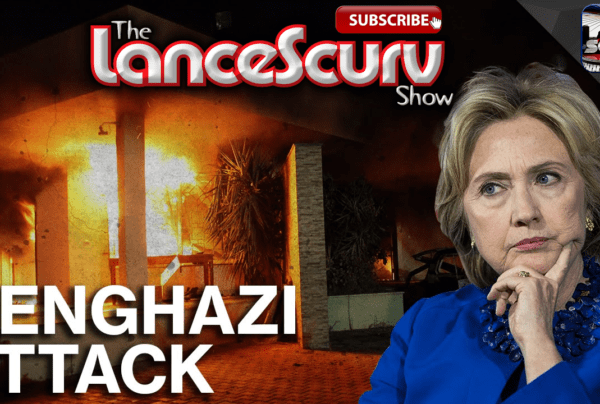 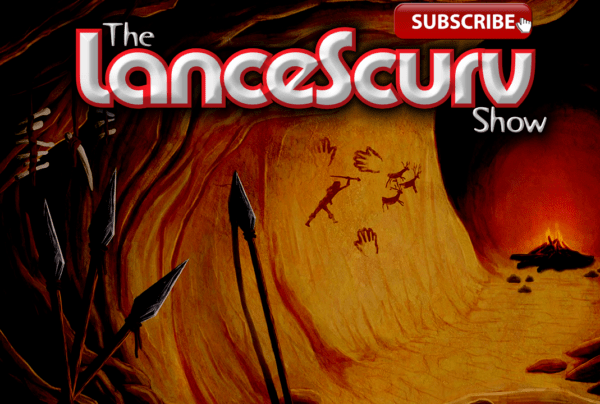 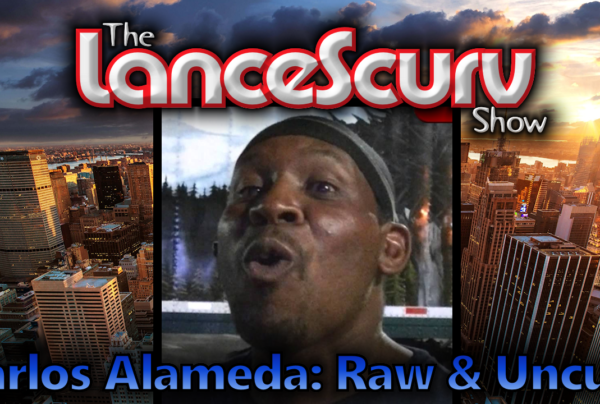 – The LanceScurv Show: Bold, Raw & Uncut! 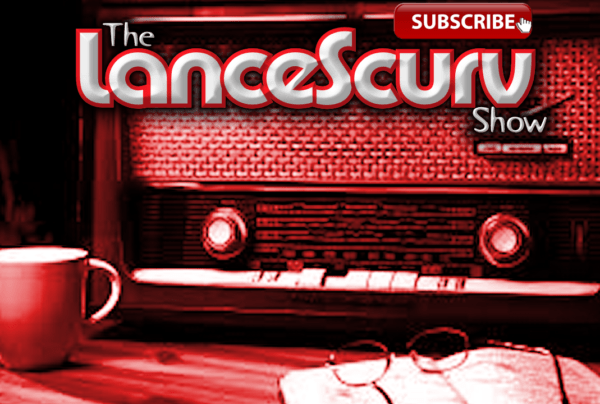 Old Carlos War Stories & Jokes from The Edge! 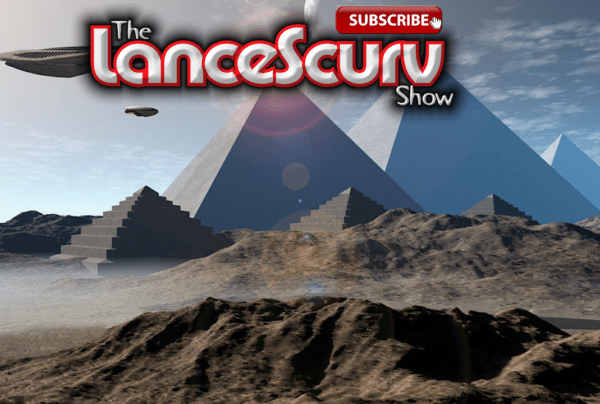 – The LanceScurv Show: Bold, Raw & Uncut! 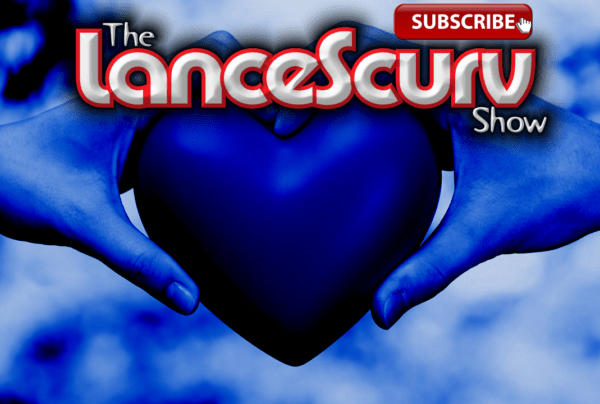 Reminiscing With Mia Sweetkisses! 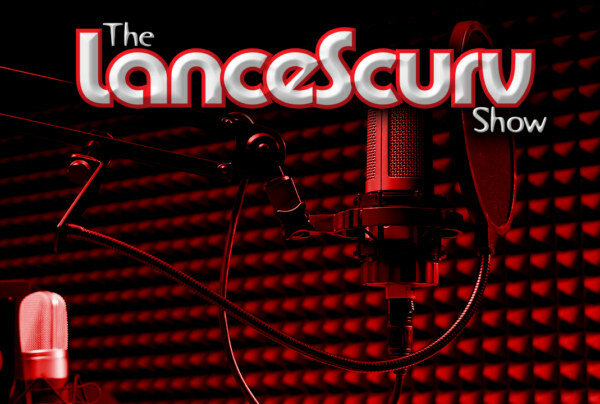 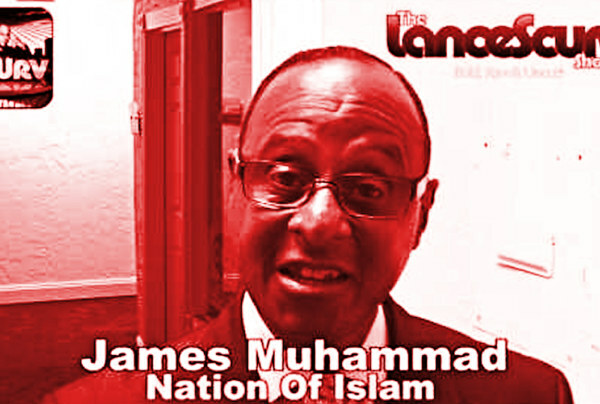 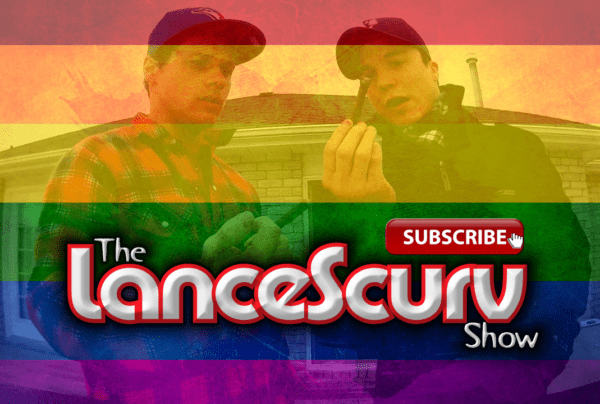 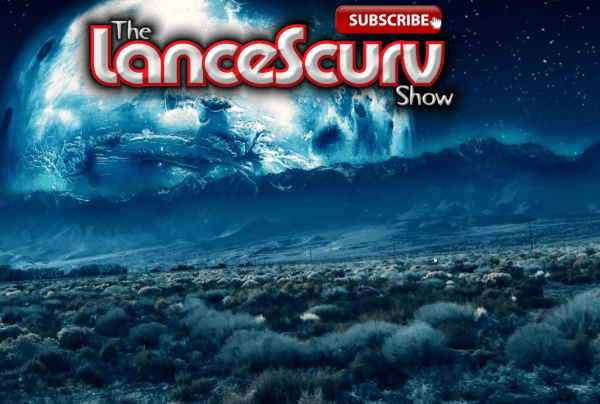 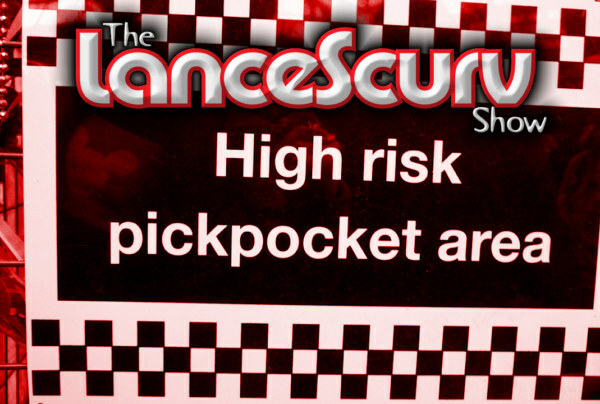 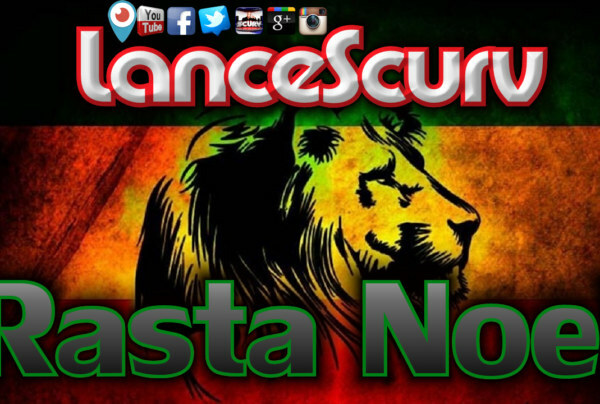 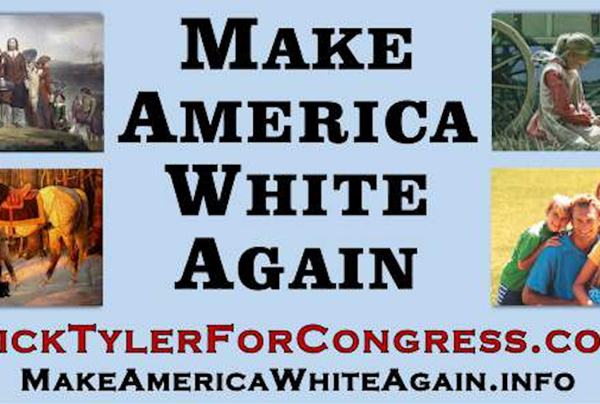 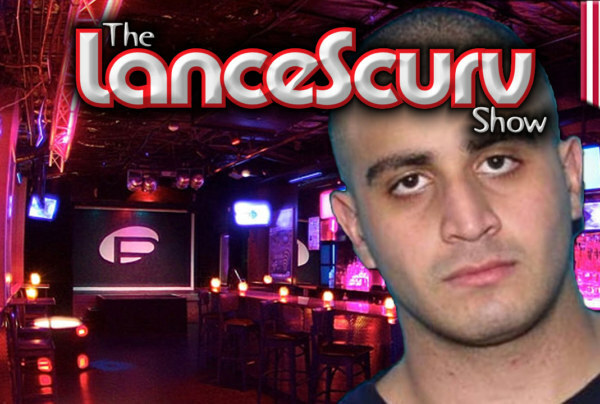 – The LanceScurv Show: Bold, Raw & Uncut! 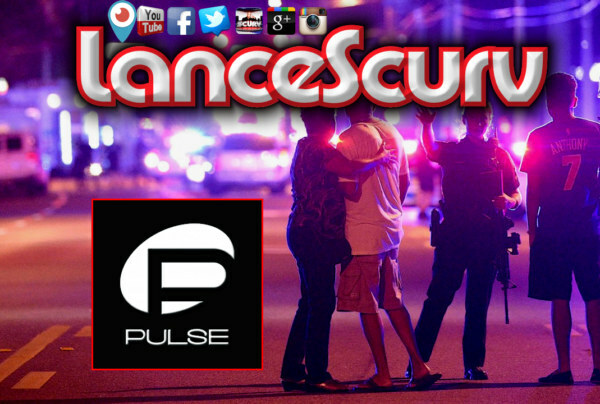 Mass Shootings, Media Propaganda & The Collapsing Dollar: Where Is This World Really Going? 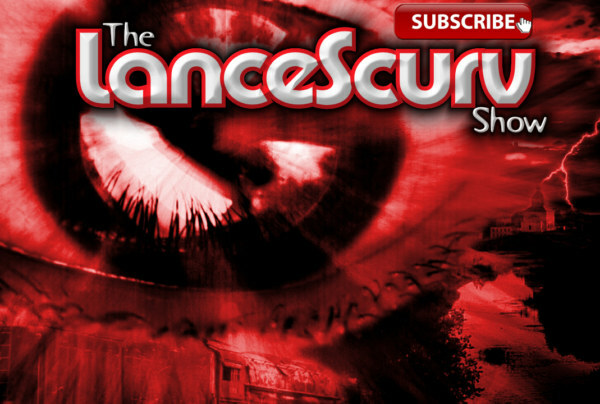 The Con Games Of Spiritual Vampires & The Kind Souls That Fall For Them!